The world body for mountaineering has a new leader, elected after former president Mike Mortimer stood down following a vote of no confidence. Dutch mountaineer Frits Vrijlandt will take over the Union Internationale des Associations d’Alpinisme pledging to bring calm to an organisation that has been wracked by a turbulent recent past. The UIAA has had five different presidents in the past eight years. Canadian Mike Mortimer ended his presidency of the Union Internationale des Associations d’Alpinisme on 31 December. 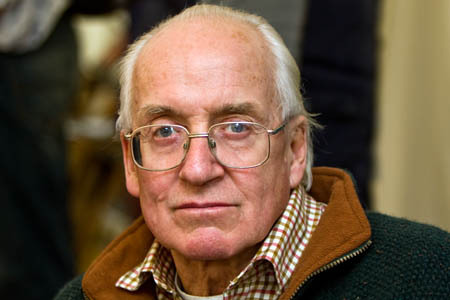 Mr Mortimer’s resignation followed moves by Doug Scott, the British Mountaineering Council’s elected representative on the management committee, who was critical of the financial controls exercised during Mr Mortimer’s presidency. The vote took place after the resignation of board member Rita Christen who left following her disquiet over the body’s finances. The climber, who has summited peaks in the Himalaya, Karakoram, Patagonia and Alaska, said he would work to ensure the future of the organisation was marked by stability and growth with a special focus on the interests of the smaller organisations affiliated to the UIAA. He also said he would be guided by the strategic plan, which was approved by the association’s general assembly. 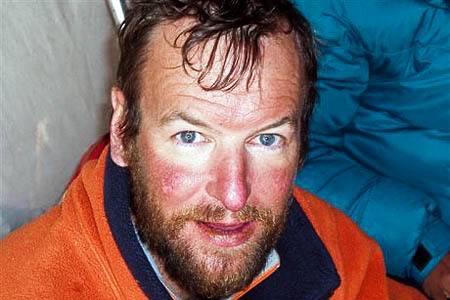 He was the president of the Royal Dutch Mountaineering and Climbing Club from 2006 to 2012 and has been a member of the UIAA management committee for six years. 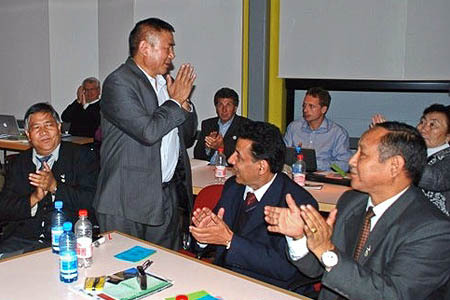 Mr Vrijlandt’s election came at the recent general assembly of the UIAA in Amsterdam. Three new members were also elected to the executive board after Jordi Colomer of Spain, who was acting president, stepped down. The former UIAA General Secretary Nico de Jong of the Netherlands also stepped down after serving on the executive board for eight years. The new members of the executive board, which meets five times a year, are Helène Denis of France, Pier Giorgio Oliveti from Italy and Thomas Kaehr of Switzerland. New management committee members are Lucia Foppoli of Italy; Tadao Kanzaki, Japan; David Munõz , Chile; Joan Garrigos i Toro, Spain; Col HS Chauhan, India; Nejat Akinci, Turkey; Anne Arran, UK; Helène Denis, France, and Thomas Kaehr Switzerland. The committee is responsible for among other things implementing the policy directives and decisions of the general assembly, preparing the annual accounts and make recommendations for long-term strategies for the UIAA. Long-time UIAA member Ang Tshering Sherpa was elected an honorary member after being nominated for the position by Zimba Zangbu Sherpa, president of the Nepal Mountaineering Federation. Ang Tshering Sherpa is past president of the Nepal Mountaineering Federation and is a prominent ambassador for mountaineering and trekking in Nepal. He has been a strong advocate for mountain protection, sustainable development and the need for balance between commercial and non-commercial mountaineering activities in his native Nepal. His many awards include a Lifetime achievement award for the highest contribution in tourism on the occasion of Nepal Unification Day. Please check on the UIAA website http://www.theuiaa.org/ for complete and accurate information. Mike Mortimer and his Board team resigned already one year ago! The vice president, Jordi Colomer, took over and managed the organisation until the General Assembly last October. I will stop here, as i have never seen such an article baddly written... hurrah for the professional who pretends to be a journalist!